Taking Care of Main Street, Not Wall Street. Community banks, with their “Main Street” focus, offer customers personalized financial services. Customers know their bank, from the President to the part-time teller in the drive-thru; and bankers know their customers and their families (and their dogs!). Stop at our branches in April and get a free “Thanks a Bunch” seed packet (while supplies last). Cornerstone is also participating in the Power of Community Week April 22-26! Perfect opportunity to show tangible ways Wisconsin’s banking industry empowers the communities it serves! Collecting at both Grafton and Menomonee Falls locations. SHOP for NEW winter jackets NOW while sales are going on! Family Sharing will distribute the new coats to their clients in the fall. Children sizes and adult sizes for teens. 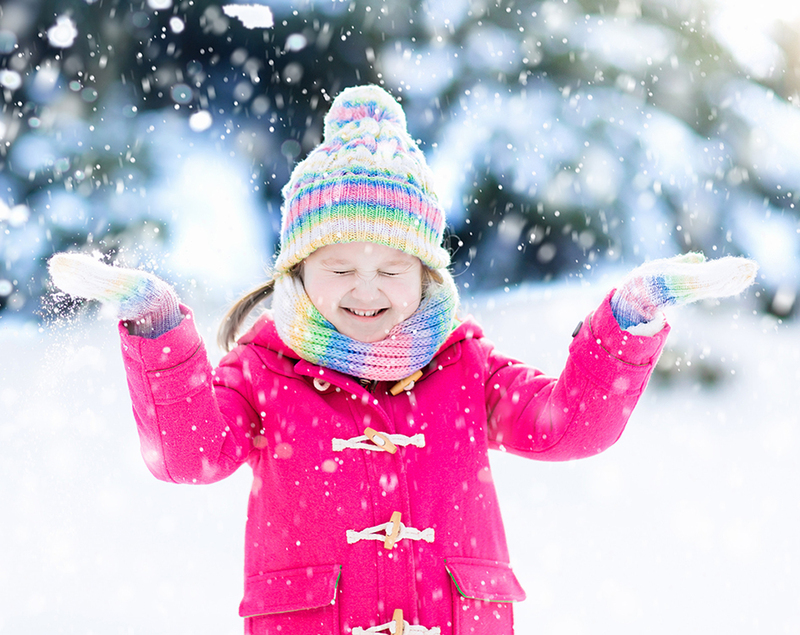 Spread the gift of warmth to those in need! The Blueburg Café offers “Plug and Play” Open Mic nights on the first Wednesday of each month, showcasing musicians, singers, poets, dancers, comedians and story-tellers. Amplification and microphones are provided. All ages are welcome! Open Mic begins at 7 p.m. and continues until approximately 9 p.m. $2 donation qualifies you for door prize entry! Full bar offers beer, wine, soft drinks including Sprecher soda. You are Invited to Use the Cornerstone Pavilion! Whether your group or team would like to host a car wash, brat fry or sell Christmas wreaths…consider using the Cornerstone Pavilion in Grafton for your fundraiser event. We have a GREAT location, and it is FREE for your non-profit organization. Requests for use are accepted on a first come, first served basis for non-profit organizations. 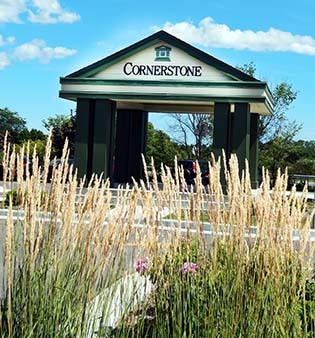 To reserve the Cornerstone Pavilion, please call 262.375.9150 for availability. Reservations must be made a minimum of one week in advance. A non-profit organization is defined as any organization with a 501c3 designation. Please see the Cornerstone Pavilion Use Agreement below for additional use guidelines.